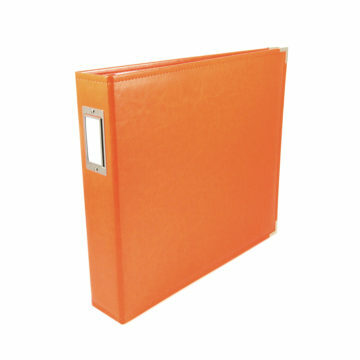 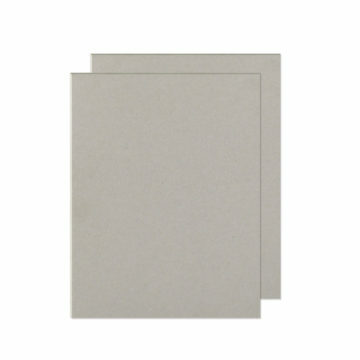 Make custom books quickly and easily with the White 1.25″ Wire Binders by We R Memory Keepers. 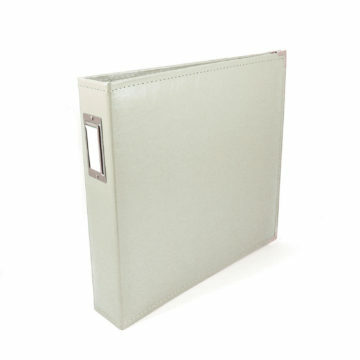 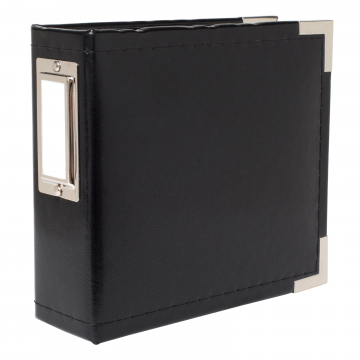 There are two wire binders in the package, each 12″ long. 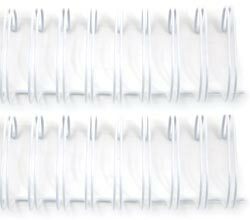 They are for use with the Cinch tool, which is sold separately.